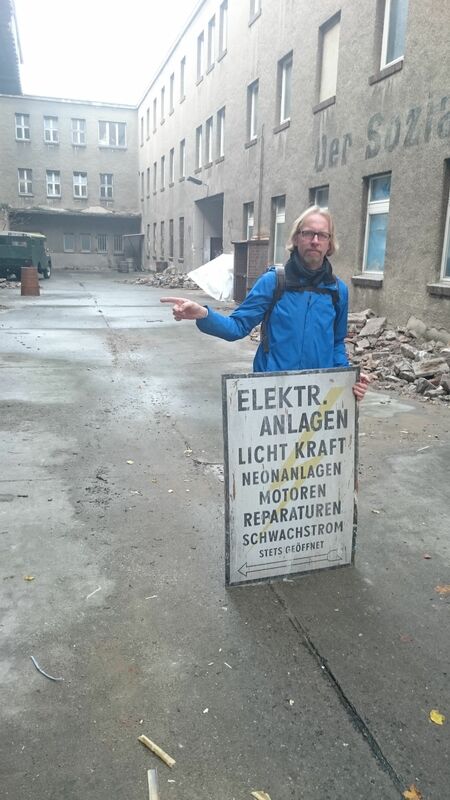 For the forth time SchneidersLaden will host the Modular Schaltzentrale at Atonal. Every night the invited artists will perform in this unique former control room of the Kraftwerk. 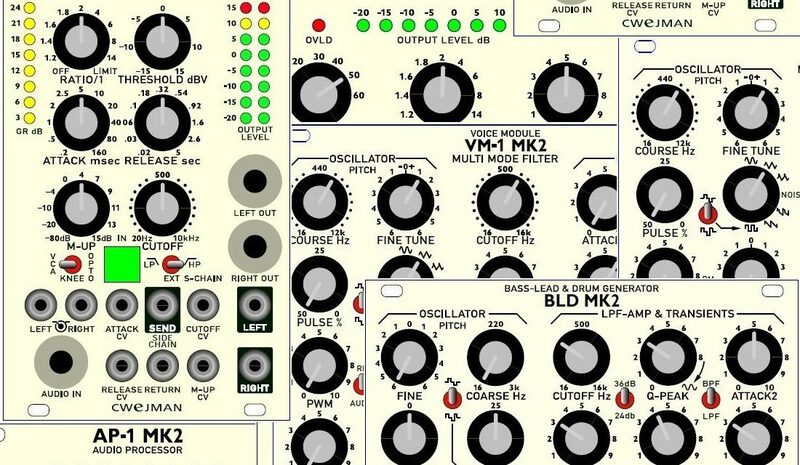 Therefor SchneidersLaden puts together several modular synthesizer of different size and shape – the concept is to explore new modular narratives with these special machines. The program of Schaltzentrale will be running each night of the festival concurrently with the concerts on the main stage. 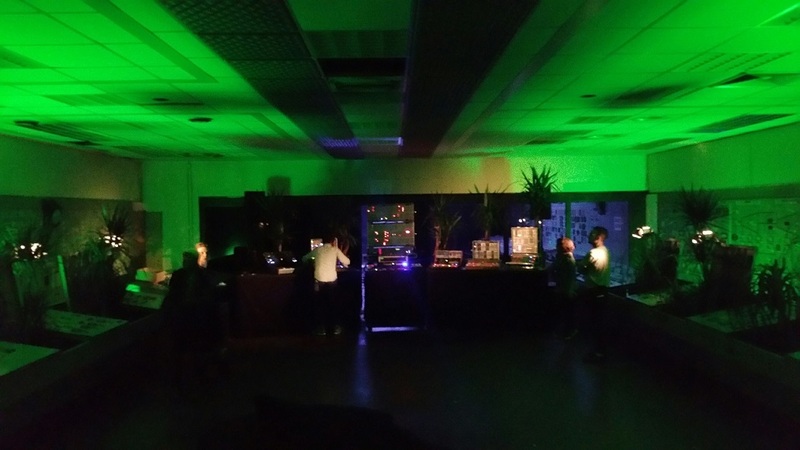 Situated within the old control room of the Kraftwerk – the Schaltzentrale offers a unique platform for intimate and surprising musical experiments on the selected modular synthesizers by SchneidersLaden. The room plays host each day to spontaneous collaborations and surprising twists, featuring, among others: Daniel Miller, Mark Verbos, Lady Starlight, Merlin Ettore, Robert Lippok, Octachoron, ZV_K, 2244 & COP, Mirages, Jessica Kert, Jako Jako, Benjamin Flesser & Adam Asnan, Palais d’Amour, Tom Körting and Feld. Accompanied by employees of the legendary synthesizer store from Kreuzberg, the artists are invited to leave the beaten path of usual performances and concerts. SchneidersLaden thanks all artists who have taken up this special challenge! More information and the daily program will be published on stromkult.com, the Atonal facebook page and on the official website. The AJH Synth WaveSwarm is now on stock in black, silver to follow soon. Herr Schneider posted a statement on his personal Schneider's Büro page. For legal reasons we cannot really talk to our partners about these things that much but need to confirm this weird and unhealthy trend. Please check out an English translation over here as well. Please subscribe to our newsletter in which we already recommended the upcoming Wowa Cwejman workshop at SchneidersLaden on the 5th of July. Four new modules will be presented. You can find all the event details here.